Don't show again Yes, I agree. No, I don't agree. 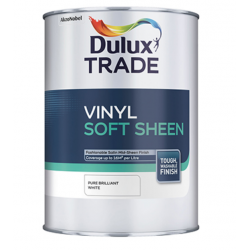 Purdy XL Elite Dale 2.5"
Finish: SatinSize: 5 ltrOur Dulux Easycare Satinwood is a water-based finish for interior wood and m.. 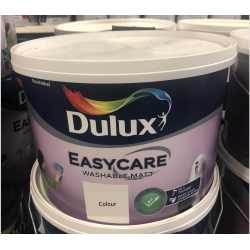 Finish: MattSize: 10 ltr bucketA tough, washable matt emulsion interior paint with 10 times the dura.. 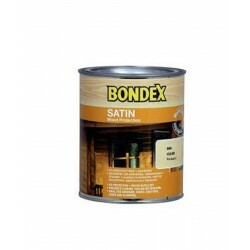 Finish: Soft SheenSize: 10 ltrA top quality, washable emulsion based on unique AkzoNobel technology .. 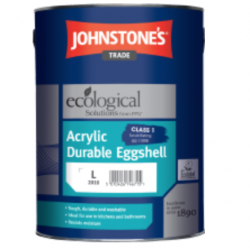 Finish: EggshellSize: 2.5ltrHigh Performance, tough acrylic resin based interior paint particularly .. 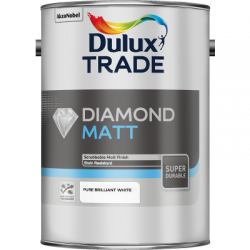 Finish: MattSize: 2.5ltr, 5ltr,10ltr.Premium quality matt emulsion with outstanding durability for u.. 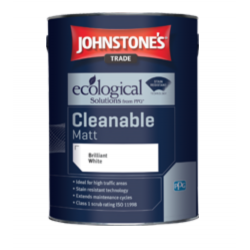 Finish: MattSize: 5ltr.Tough premium matt emulsion designed for high traffic areas which require fre.. 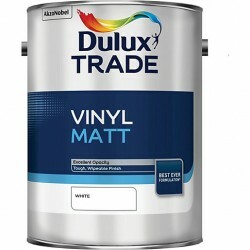 Finish: MattSize: 1ltr, 2.5ltr & 5ltrAn acrylic based primer and undercoat in one, offering good.. 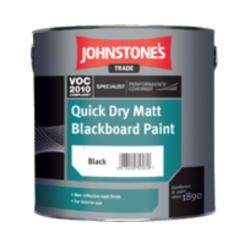 Finish: MattSize: 1 ltr & 2.5ltrA smooth non-reflective black paint formulated for interior use .. 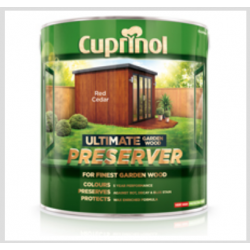 Synthetic, high-viscosity lacquer that adds wood to an attractive look with durable satin reflection..
Cuprinol Ultimate Garden Wood Preserver has a superior formulation that works in 3 ways: UV filters .. 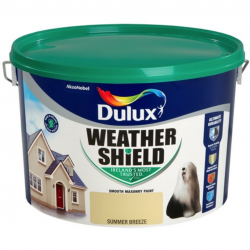 Finish: MattSize: 5 ltr & 10ltrDulux Weathershield Masonry paint has been specially formulated t.. 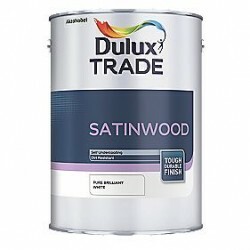 Finish: SatinSize: 750 ml & 2.5ltrDulux Weathershield Exterior Satinwood is a tough and durable .. 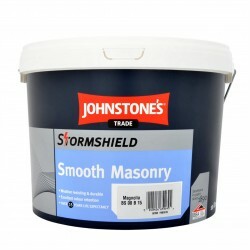 Finish: MattSize: 10ltr.Johnstones Smooth Masonry Paint has been specially formulated to give 15 yea.. 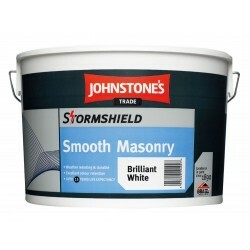 Finish: MattSize: 12ltr.Johnstones Smooth Masonry Paint has been specially formulated to give 15 yea.. 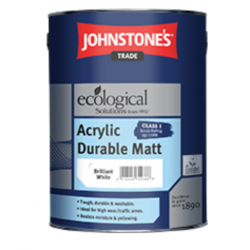 Finish: MattSize: 10ltr.A smooth, durable coating that can handle most exterior masonry surfaces.&nb.. 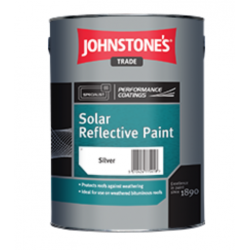 Finish: Semi-GlossSize: 5 ltrA solar reflective paint ideal for usage on roofs exposed to direct sun.. 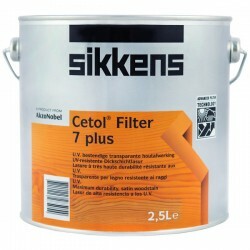 Size: 750 ml & 2.5ltrCetol Filter 7 plus is a medium build transparent satin top coat with added.. 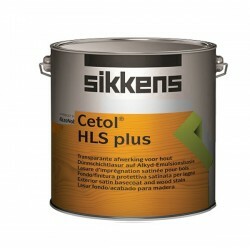 Size: 2.5 ltr & 5ltrA low build, solvent-borne, semi-gloss woodstain. Can be used both as a base.. 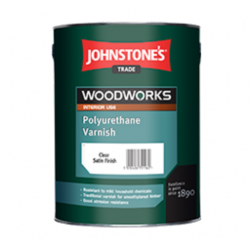 This is a water based varnish for interior use only. 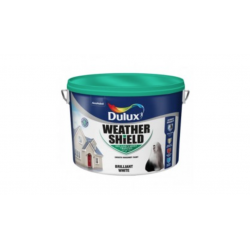 It can be used on doors, windows, furniture and.. 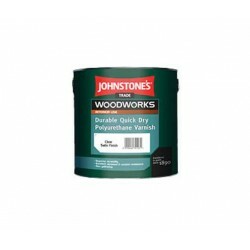 Finish: MattSize: 0.75 ltrA solvent based matt woodstain designed to protect exterior wood from deca..
A traditional solvent based varnish with added polyurethane offering increased durability. . It can .. 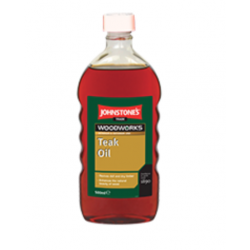 Finish: ClearSize: 0.5ltr.Provides tough wood protection from within by strengthening timber. 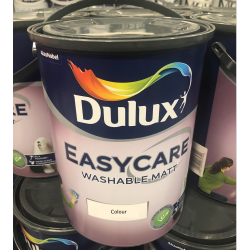 ..
**** Exclusive to Limerick Paints ****10ltr Dulux Easycare Washable Matt now €79.95. 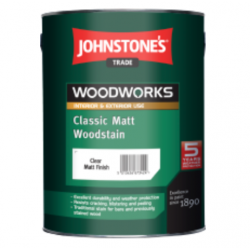 Offer avai..
2.5ltr Johnstone's StainAway now €38.95. 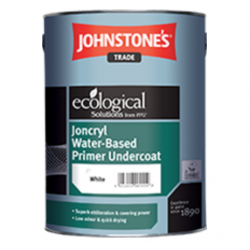 Johnstone's StainAway.Waterbed.Coverage 9m﻿2 ﻿per..
5ltr Johnstone's StainAway now €71.95. 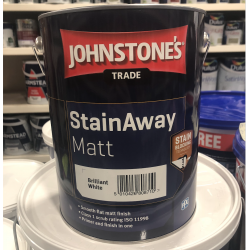 Johnstone's StainAway.Waterbed.Coverage 9m﻿2 ﻿per L..
**** Exclusive to Limerick Paints ****11ltr Dulux Vinyl Matt now €34.95 Offer available while s..
**** Exclusive to Limerick Paints ****11ltr Dulux Vinyl SoftSheen now €34.95. 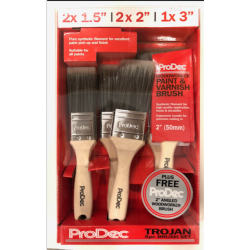 Offer available w..
22 piece 4" Mini Roller Set now €14.95. Kit Contains 10x 4" Foam Refil..